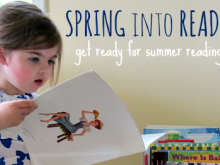 This winter was a doozy, and it may feel like summer is a million years away -- but if we want to be ready for summer reading we need to get into gear now. Here are 5 simple steps to prep your home and family for a successful summer reading adventure. 1. Out with the old (and unloved). Get rid of all the extra books in your kids' rooms. If your children are like mine, they tend to hoard books, and when it's time to find something to read it's overwhelming. Clear out the books that are well below their reading level and are no longer interesting, are unloved, or are too worn to read. Don't remove books they read often even if they are not challenging. Remember: You and I probably read many things that don't challenge us as readers but are enjoyable nonetheless. We want our kids to enjoy reading, so leave interesting and loved books on their shelves even if they seem "too easy." Sit down on a rainy spring weekend with your kids and make a reading wish list. By making a list of books they want to read early, you have time to ask friends if they have books to trade, sign up for holds at your library, search thrift stores, and order from Scholastic's Reading Club for good deals. Summer reading doesn't have to break the bank. You might not know your summer schedule yet, but pencil in one day a week to focus on reading. If you are a stay-at-home parent, make it a day when you can make a quick weekly visit to the library or book store. If you are a working parent, see which nights the library or book store is open late and you can squeeze in a visit. Most importantly, try to make this a regularly-scheduled event and the earlier you pencil it in the more likely you'll make it happen. Scholastic India is packed with tips for making reading more fun for families. Every year, Scholastic hosts the very best reading challenge – and, if you are following along on Facebook, you won't miss all the special events or announcements! 5. 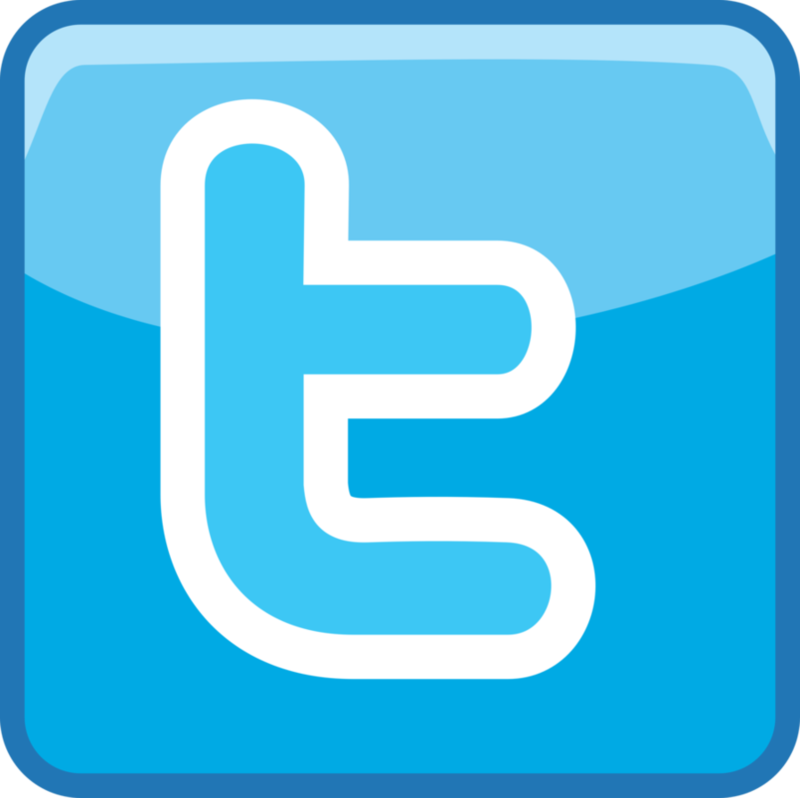 Sign up for updates from your local library. This simple step might clutter your inbox a little but it will ensure you don't miss out on your library's summer reading program. Most libraries have fun kickoff events and participating in these can really set the stage for a wonderful summer packed with reading.